Guests at Ngoma Safari Lodge, ranked number one in the world’s 20 most incredible luxury hotels for honeymooners by the UK’s The Telegraph newspaper in May, can now enjoy two new river-based safari activities. The boutique luxury lodge located on the remote western edge of Chobe National Park has added a cruise along a quieter scenic stretch of the Chobe River, and a “mokoro” trip, to its activities. Africa Albida Tourism (AAT) chief executive Ross Kennedy said the Chobe River and area in which Ngoma Safari Lodge is located is forever changing in concert with the seasons and river levels. “This creates opportunities for introducing new, interesting and exciting activity options for our guests, so that we can truly offer individual and flexible daily excursions and experiences,” Mr Kennedy said. “These will of course differ from low water to high water, as access to the river changes, but does also mean a degree of change and variation for our guests and guides,” he added. The new cruise activity leaves from a recently constructed jetty at Ihaha, in Chobe National Park, and as Ngoma shares the jetty with only two other tourism operators, guests often have this stretch of the river to themselves, and so can enjoy the tranquillity. “It has allowed us to offer a variety of cruise options, including birding trips, early morning, lunch and afternoon trips, with meals served on board, and flexibility to meet guests’ preferences depending on their length of stay. The cruise from Ihaha jetty is also closer to Ngoma Safari Lodge than the Kasane jetty, and is along a stretch of the river where the wildlife and the birdlife is abundant. 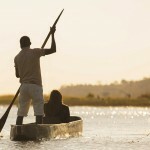 The new mokoro activity, a first on the Chobe River, is operated by Thaoge Pollers Safaris from a site near Ngoma Safari Lodge, enabling guests to enjoy a leisurely paddle down the river in a traditional dug-out canoe. 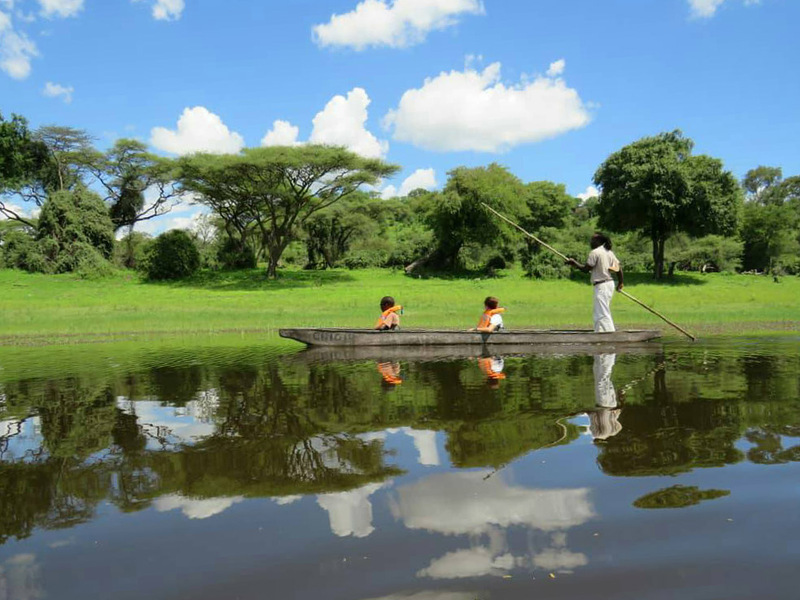 “The mokoro trips are undertaken by local guides from our Chobe Enclave Conservation Trust community partner villages, and are a relaxed and most interesting experience on the river in the 4 or 5km below the lodge in either direction,” Mr Kennedy added. Ngoma Safari Lodge, operated by hospitality group Africa Albida Tourism, is an eight-suite property situated in the Chobe.